As days at the office go, Sunday at Silverstone counted as one of the rougher ones for Duncan Tappy. 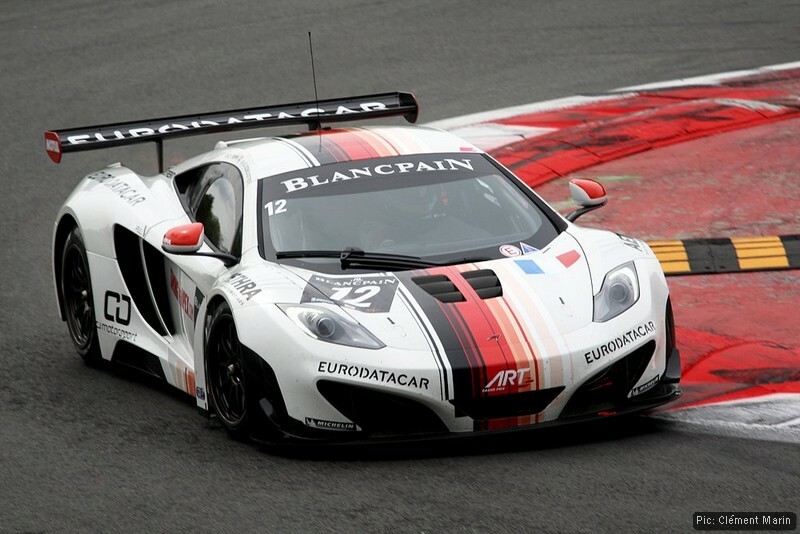 With only minutes left in a three-hour endurance race, a near-certain podium disappeared in the split second it took an electrical fault to strike down his team’s McLaren MP4-12C. Watching helplessly from the ART Grand Prix garage, Tappy saw his team-mate Grégoire Demoustier suddenly fall more than 25 seconds off the pace, turning a weekend that had promised much into one of maybes and what-might-have-beens. Tappy’s switch to GT racing came after several seasons hustling for drives in single-seater championships such as Superleague Formula, Auto GP and Indy Lights. These races brought podiums, a victory and a share in a team championship, but they rarely led to the sort of secure, season-long employment that allows a driver to relax and concentrate on their craft. That’s all changed for 2012, as he settles into the well-established French team ART Grand Prix – best-known for a phenomenally successfully GP2 squad currently badged as Lotus – as part of its new GT operation in the Blancpain Endurance Series. That enjoyment peaked in qualifying, when he proved his speed by taking the second spot overall, beaten only by the former A1GP champion Adam Carroll in one of the pro class cars. His pace was so strong that even when his best lap was struck out for a disputed penalty, his next-best was still good enough to start third. However, a slow pitstop and the electrical failure meant Demoustier eventually brought the car home 13th overall and 6th in the pro-am class, not the reward the team was hoping for after he finished the opening stint in second place despite his status as the ‘am’ part of the pairing. 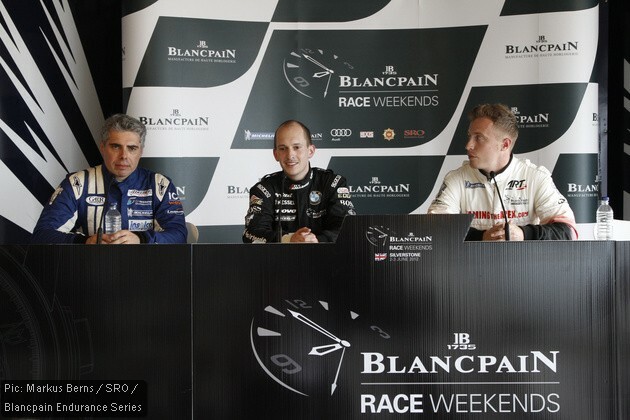 The Blancpain Endurance Series categorises drivers in the pro-am class according to their experience, from the ‘platinum’ drivers with F1 or equivalent experience to the amateur ‘bronze’ drivers such as Demoustier. Tappy’s role at ART is to be the ‘pro’ driver of the pairing – as a proven race-winner, he ranks as ‘gold’ – and, in a two-driver pro-am team, that means he’s only allowed 70mins of the three-hour race while Demoustier does the rest. That makes mixing it wheel-to-wheel with the pro teams for the entire race is a near-impossible dream, but beforehand Tappy was hopeful of mounting a respectable challenge. 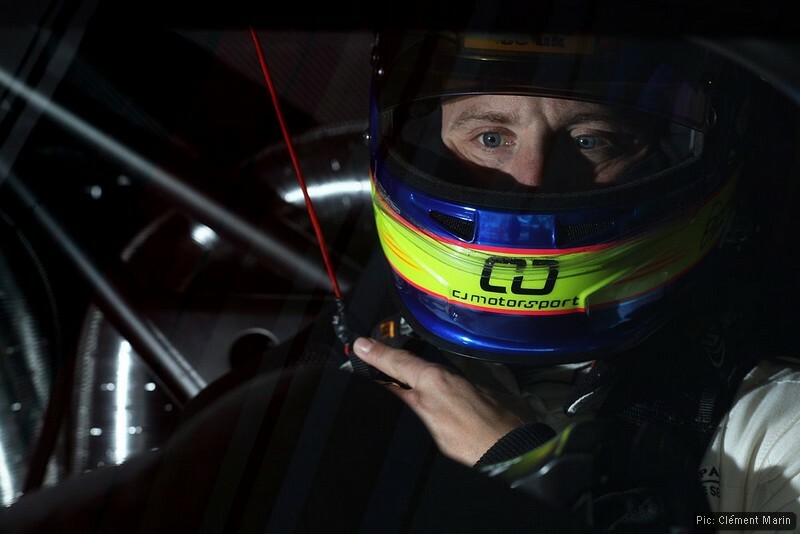 Sadly for Tappy, it was not to be – leaving him looking ahead to the next round of the championship at Paul Ricard on June 29 where hopefully the team will be able to deliver on its potential. 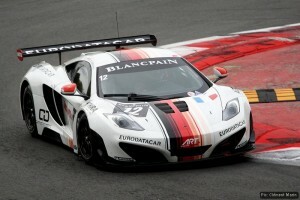 Categorised under Endurance racing, tagged under Blancpain Endurance Series, Duncan Tappy, Silverstone.